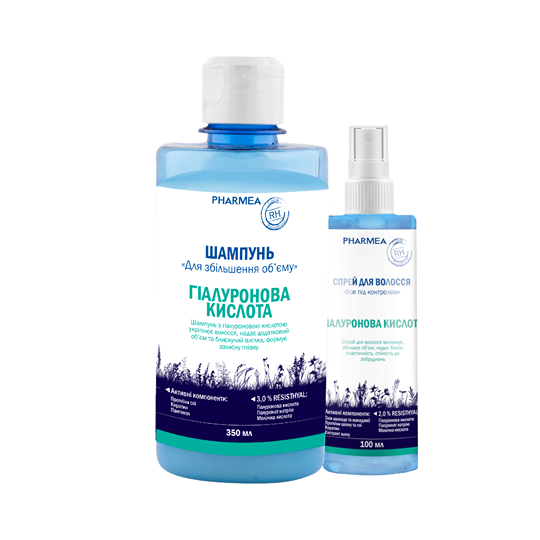 Pharmea is the brand that was the first in Ukraine which created natural cosmetics that can be purchased exclusively in pharmacies. About Pharmea Where to buy? 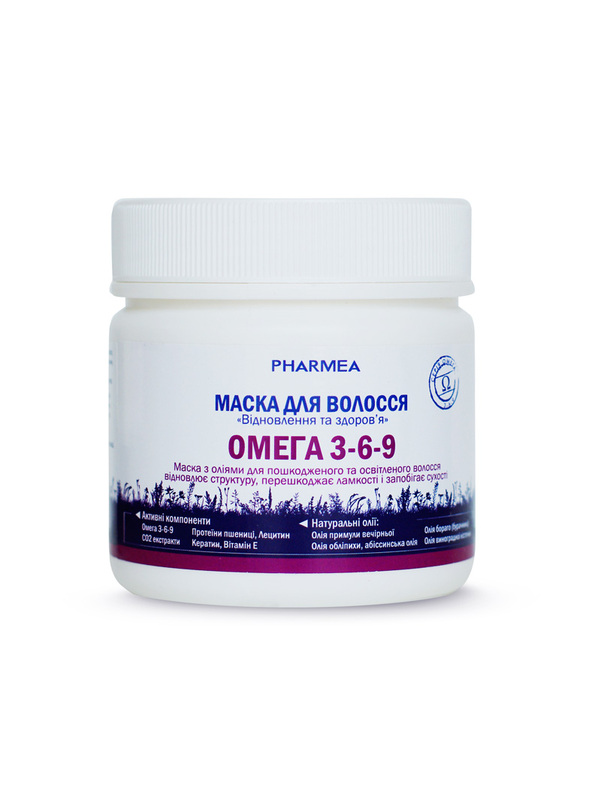 Omega 3-6-9 acids are fatty acids that necessarily must be included into a diet of every person. They are not produced by a human body; therefore, they should enter the body not only with food, but also with health care products. 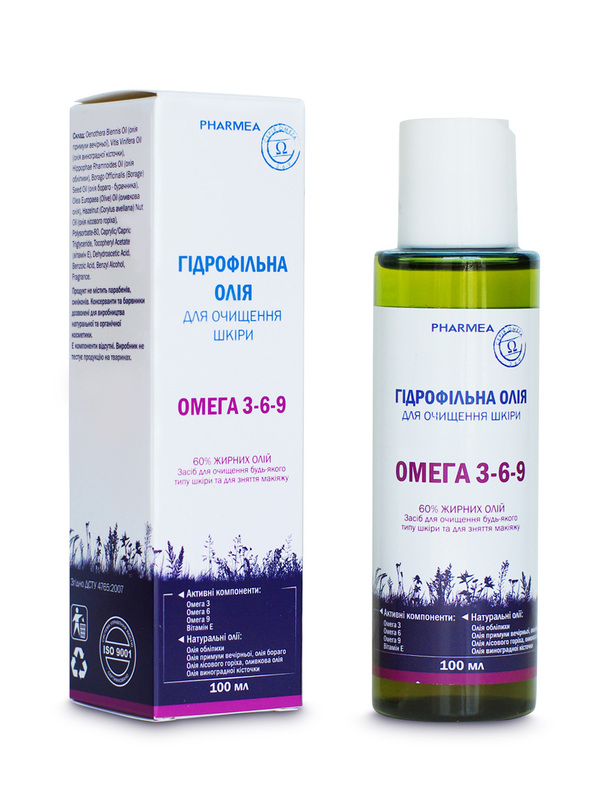 Omega 3-6-9 series from PHARMEA takes care not only of your beautiful appearance, but also of the health of your skin and hair. 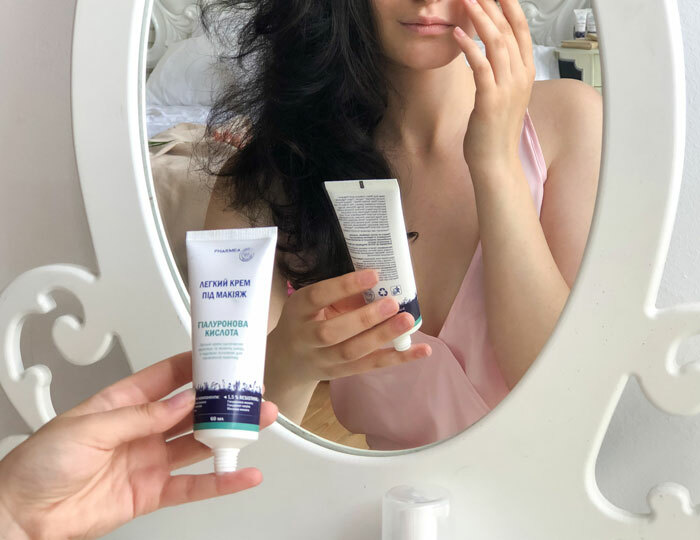 Products containing fatty acids produce anti-inflammatory effect, moisturize and soften, make your skin and hair elastic and promote its renewal. Try Omega 3-6-9 from PHARMEA if you want to strengthen your skin, to stop hair loss and to protect your skin from sun, wind and cold. 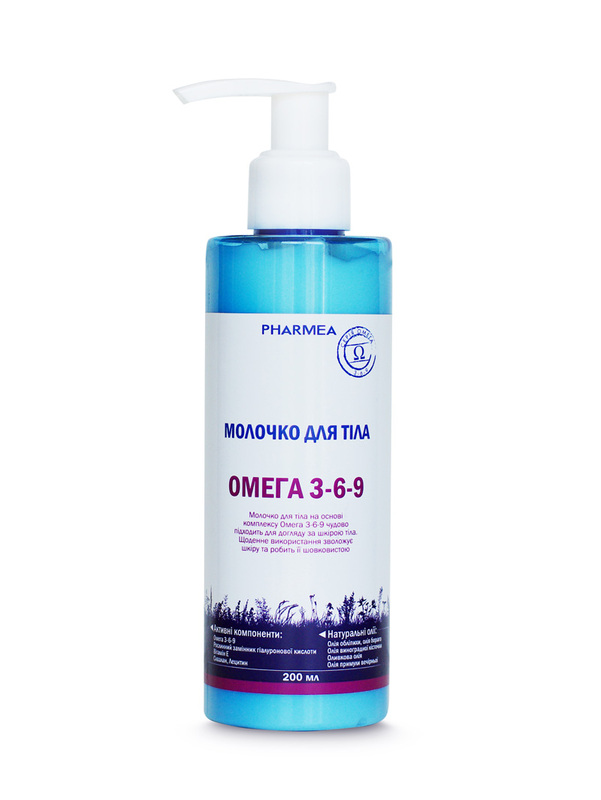 Unlike omega acids, low molecular hyaluronic acid is present in all body tissues, but as we get older its amount decreases. This is the reason why our skin hangs down, wrinkles appear and the skin starts to peel. Sodium hyaluronate is the best ingredient to moisturize your skin. Due to its low molecular structure, it penetrates deep into the epidermis, restoring it. 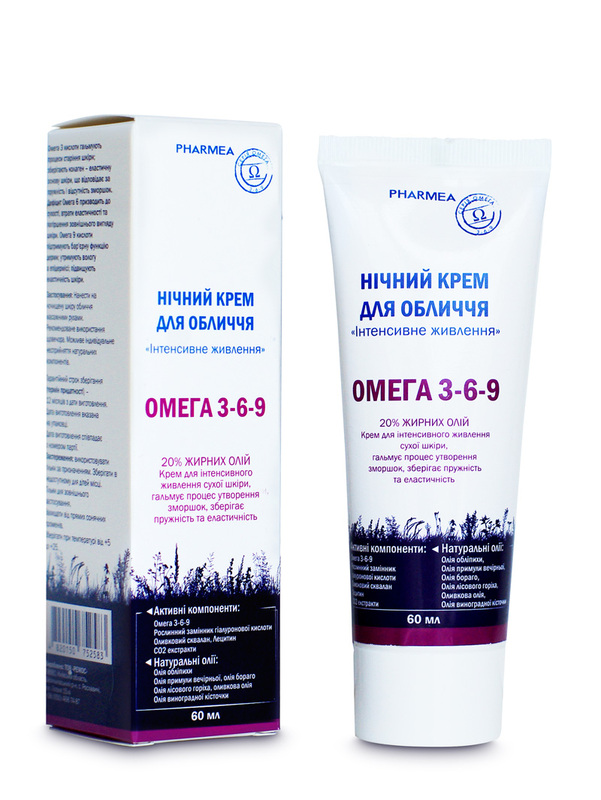 PHARMEA series with hyaluronate actively moisturizes, rejuvenates and supports your skin and hair tone and activates the production of own collagen, which has a long-term effect. 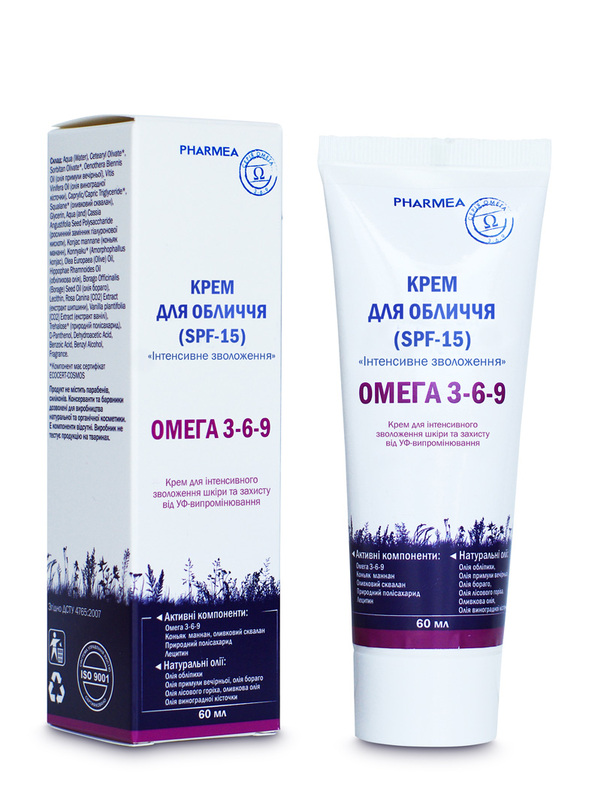 Specially developed for all types of skin. Made of certified organic and natural ingredients. 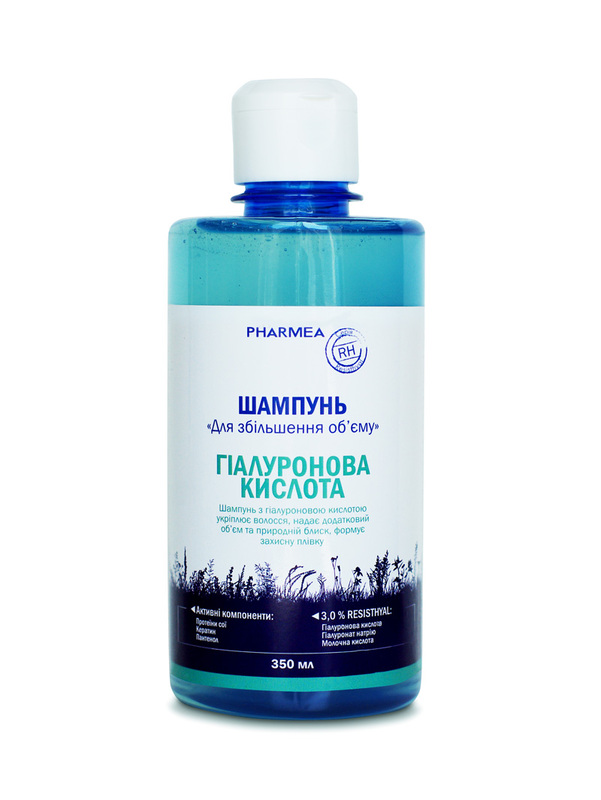 Shampoo «Strengthening and Straightening» and Hair Spray "Everything Under Control"
Shampoo for Volume and Hair Spray "Everything Under Control"
Shampoo with hylauronic acid straightens and strengthens your hair, forms a protective film, moisturizes and gives it a shining look. 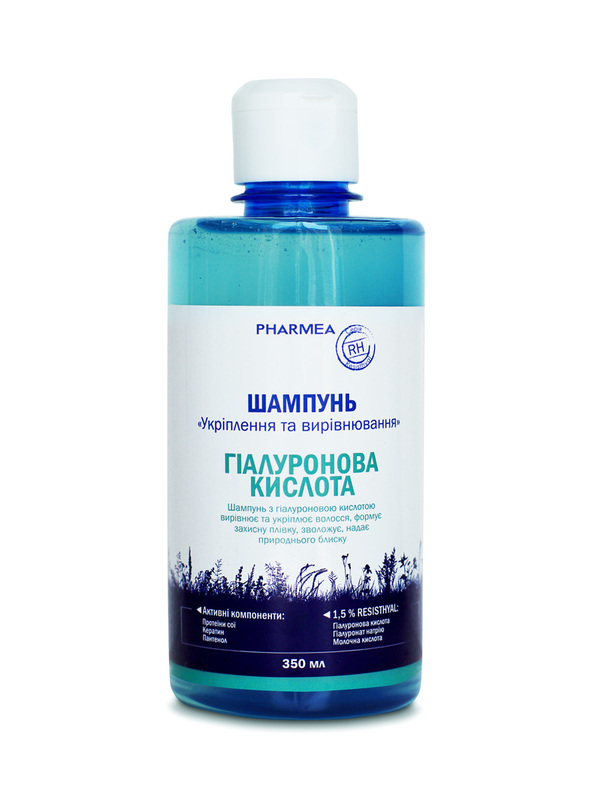 The conditioner restores hair structure, nourishes and protects from the negative influence of the environment. 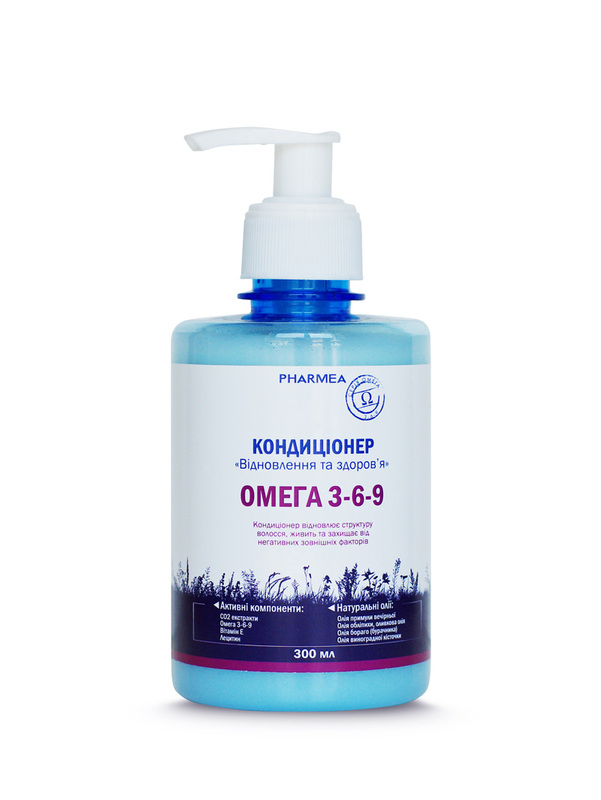 This body milk based on omega 3-6-9 complex is a perfect product for skin care. Daily use moisturizes your skin, making it silky. 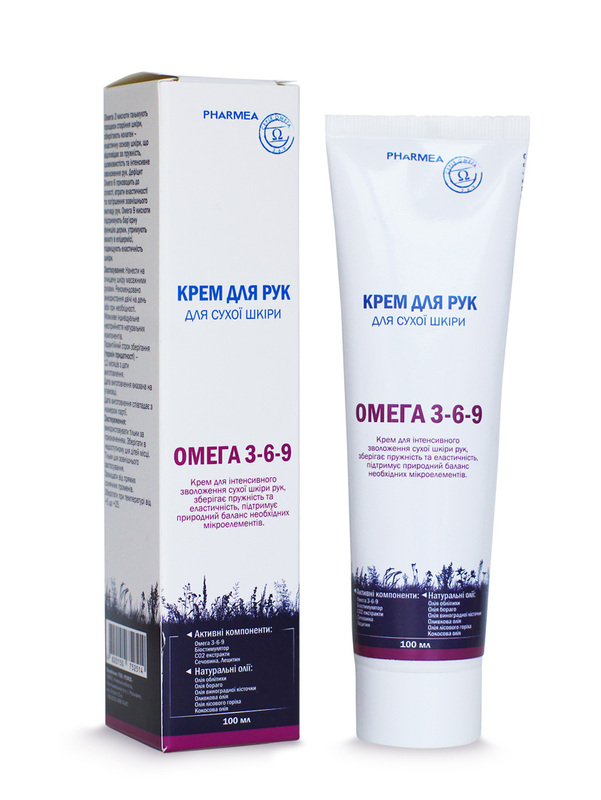 Cream for intensive moisturizing of dry hands preserves elasticity and natural balance of necessary microelements.